Iso Ionic Pro 2000 and 2000W Model HD-1820 has been recalled due to its cord being poorly manufactured posing a burn hazard to users. 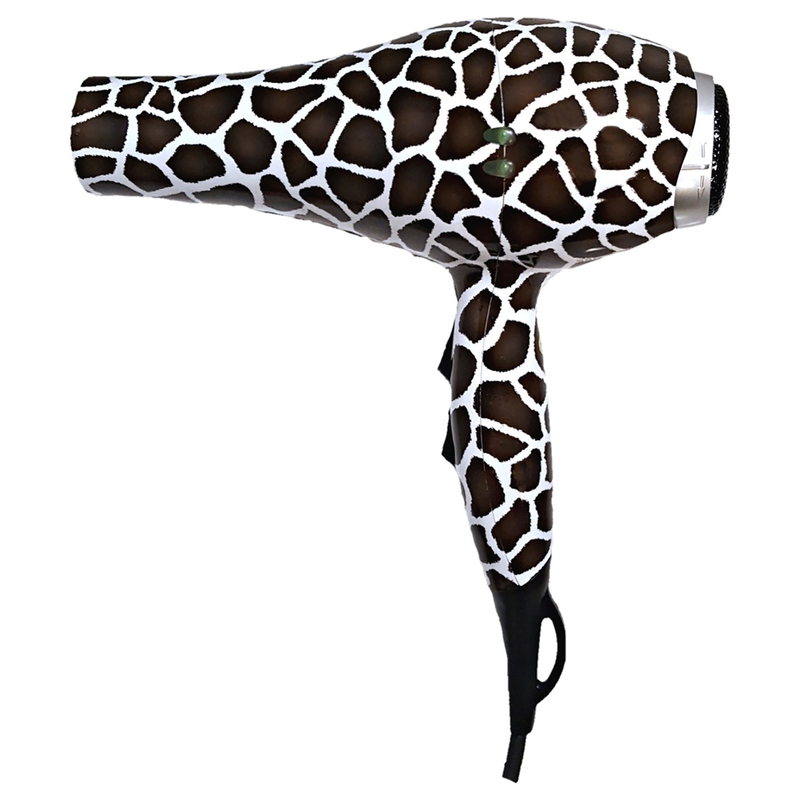 Consumers should immediately stop using the recalled hair dryers and contact ISO Beauty for information on receiving a FULL REFUND in the form of credit or a replacement at 800-490-5915. There have been over 35 reports of the dryers sparking or smoking, including 3 burn laceration reports. For more information, please contact us at Info@MyPirl.com!